Dear Television held a symposium on Netflix, or the Way We Watch Now, at The Los Angeles Review of Books this week. I wrote about re-watching TV series as a practice with its own joys, limitations, and even aesthetics. 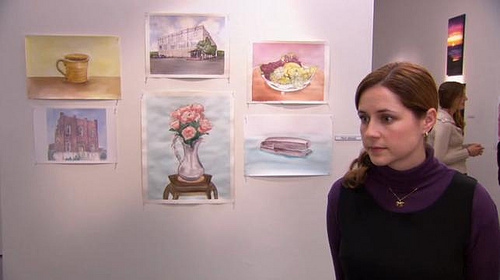 And I close with a long-overdue ode to re-watching NBC’s The Office.